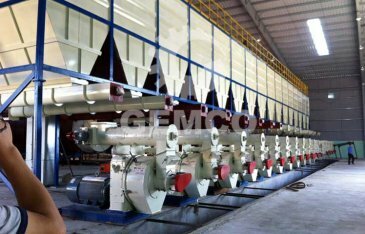 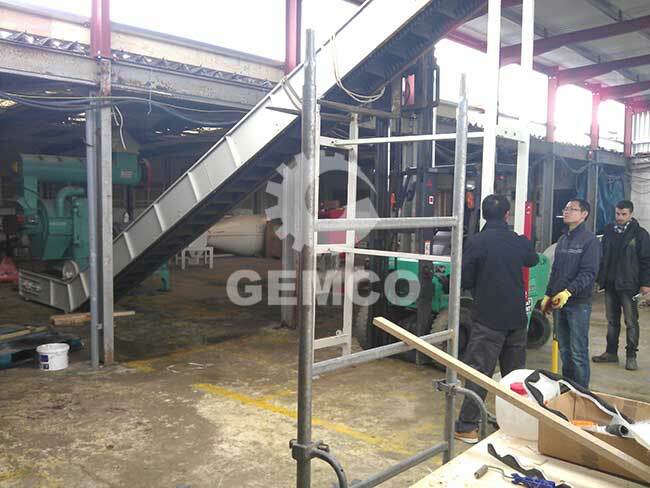 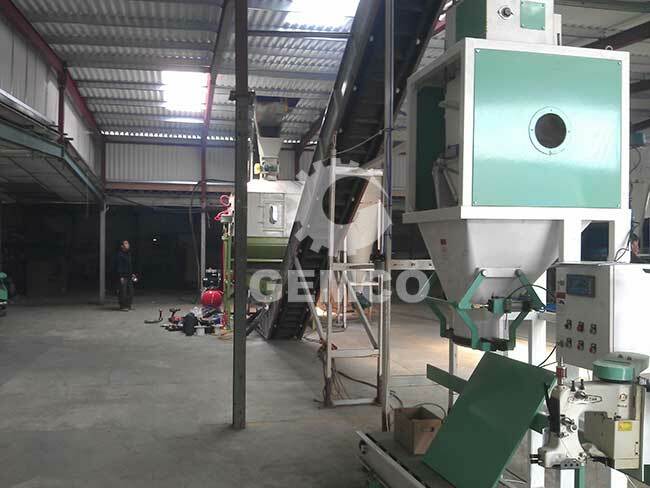 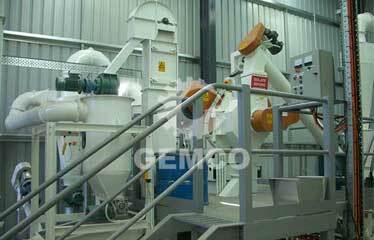 GEMCO has cooperated with Mi Generation Living Energy, a company of United Kingdom, and helped them build a 1 ton/h wood pellet line. 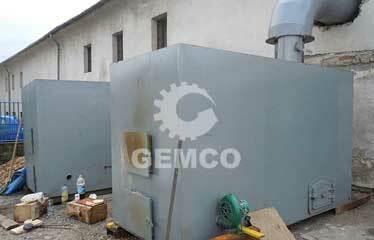 Our client’s company is mainly selling biomass boilers and offering the complete solution for heating with boilers. 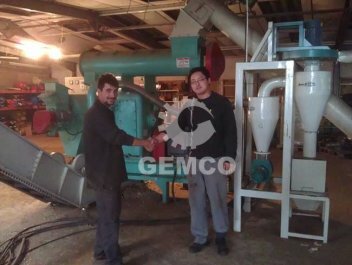 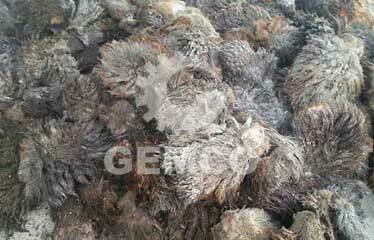 The client usually bought sawdust pellets, whose price is 300 pounds per ton. 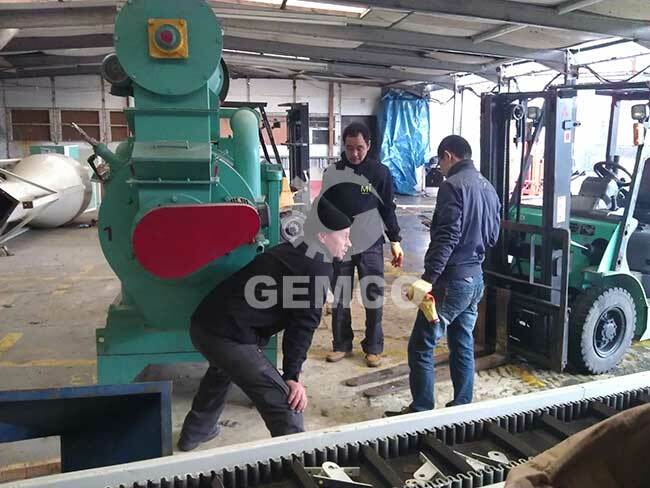 Now with the 1 ton/h wood pellet line, our customers have achieved significant savings, seeing a return on investment of between 30 and 70%, depending on the size of the business and the payment scheme they opt for. 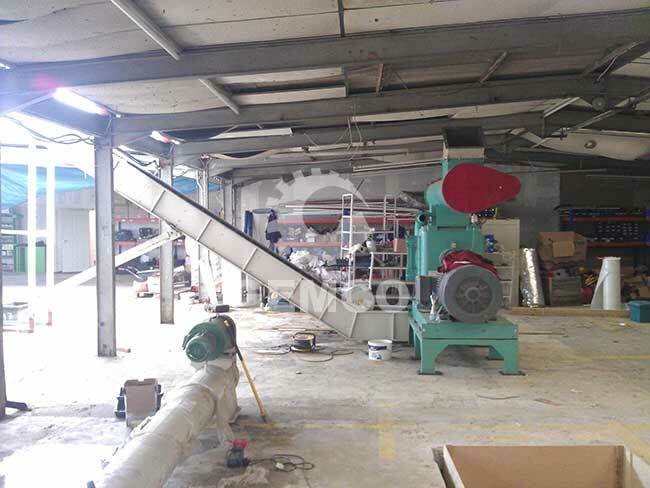 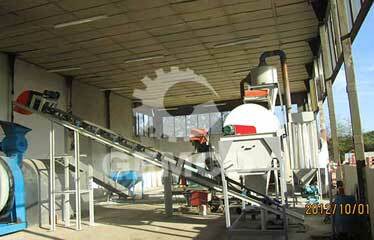 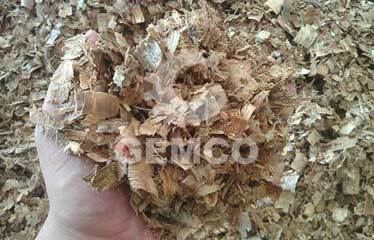 The raw materials for making wood pellets are mainly tree barks, tree leaves, twigs of pine tree and wood chipps. 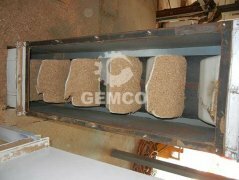 These mixed raw materials are from the wood processing factory nearby.